banking services in its operation. He listed the products as money order, electronic stamps and address verification, among others. 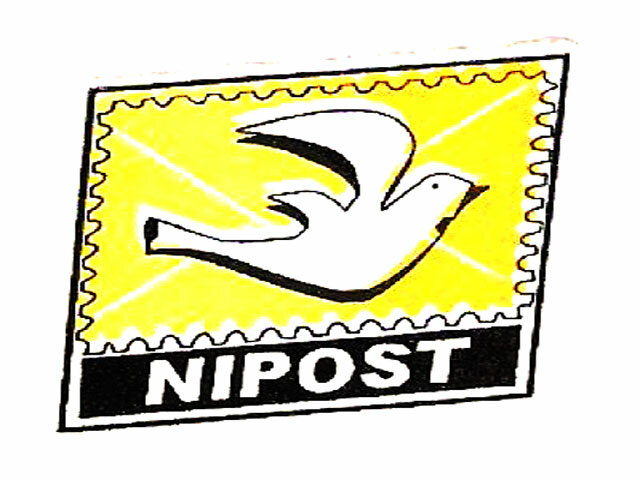 “We have come to an era in NIPOST where we have to re-examine the activities of postal service in line with modern technologies. “We also try to showcase our new products in the market apart from our core posting responsibility. “For instance, with the introduction of agency banking, people can easily send money to their loved ones, across the country. “We target bringing out new potentials of the service to meet the present demands in the country. “This effort requires strong collaboration with the private sector whose investment capital and expertise are crucial.